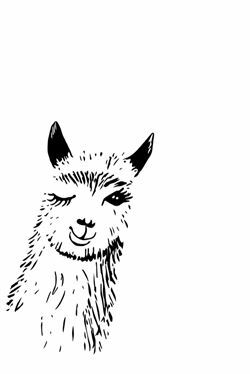 With the help of former legendary speech competitor, Jason Berke - The Black Book Depot is proud to introduce a line of greeting cards designed with speech and debate competitors in mind. Encourage, motivate, console or inspire with our cards. Buy indivdually or in a bundle, these cards are sure to speak to your target audience! 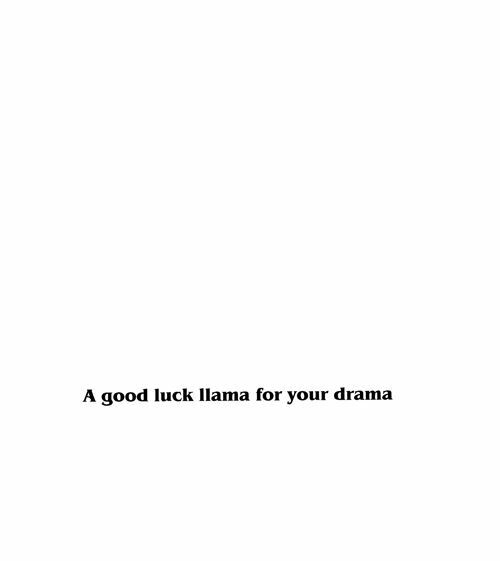 #SKU 810 - Good Luck Llama Drama Card; offer Drama students a little needed levity with our cute Llama card. 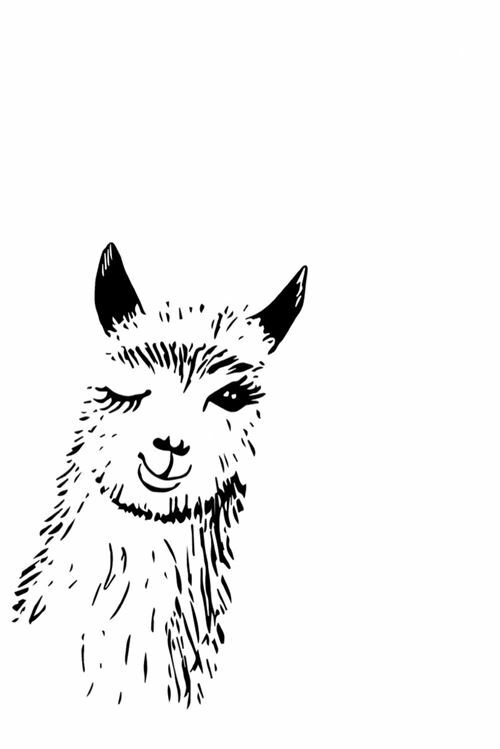 Message inside, "A Good Luck Llama For Your Drama."